This weekend was completely low-key, and it was exactly what I needed. I started reading 11/22/63 and both nights consisted of going to bed early to get some chapters in. 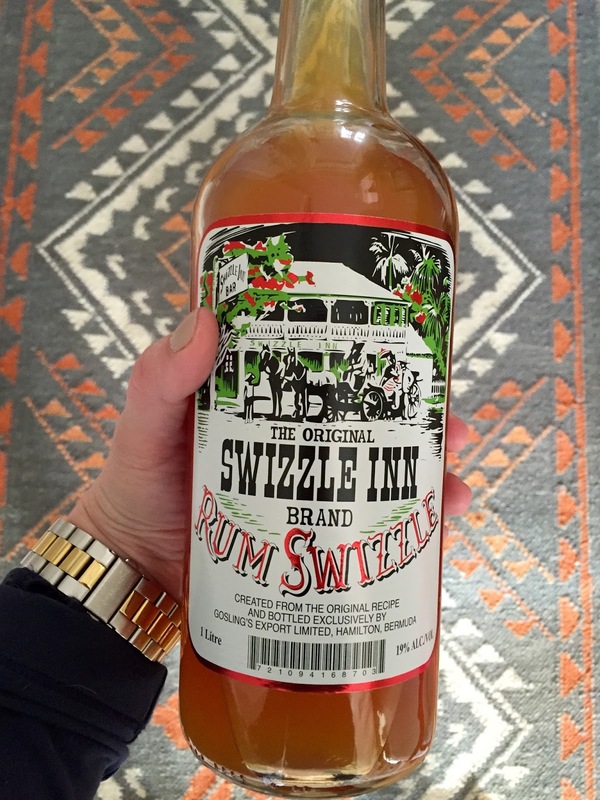 Friday night I had Chinese with my parents and Saturday I had rum swizzles (courtesy of my mom from her recent jaunt to Bermuda) and sushi with my sister. 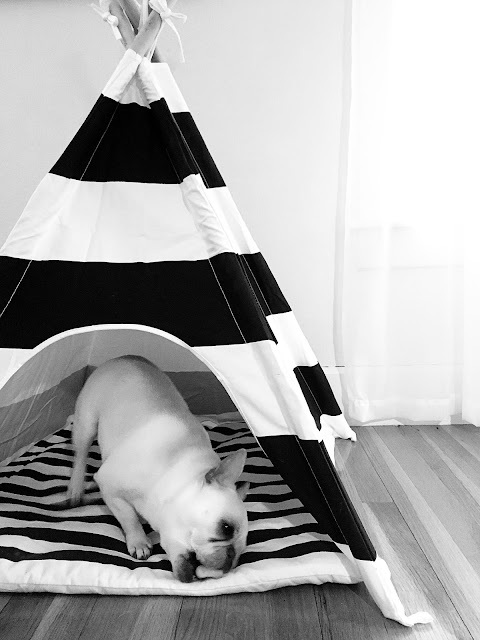 Sunday meant brunch and "It's Complicated" (one of those movies I can watch over and over and never get sick of) and Olive had some quality time with her bone in her Pipolli teepee. I'm not super pumped about the frigid temps and snow (it's April!!!) but I have some fun things coming up--I need to keep my eyes on the prize (while bundled up). I can watch It's Complicated over and over again as well. This weekend was pretty low key for us too, this coming weekend is a different story! Stay warm.